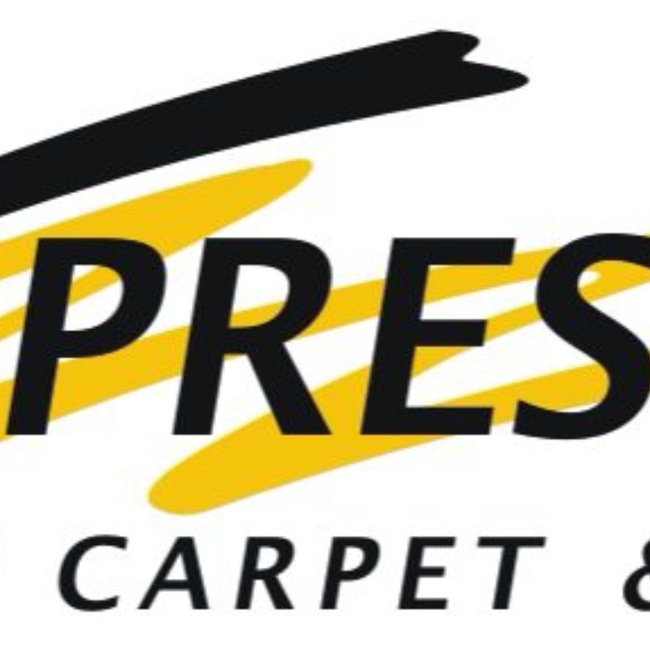 We specialize in the sales and installation in carpet, vinyl, vinyl planking, laminate, hardwood, tile, and other flooring needs. Awesome Service. Next day - No problem.